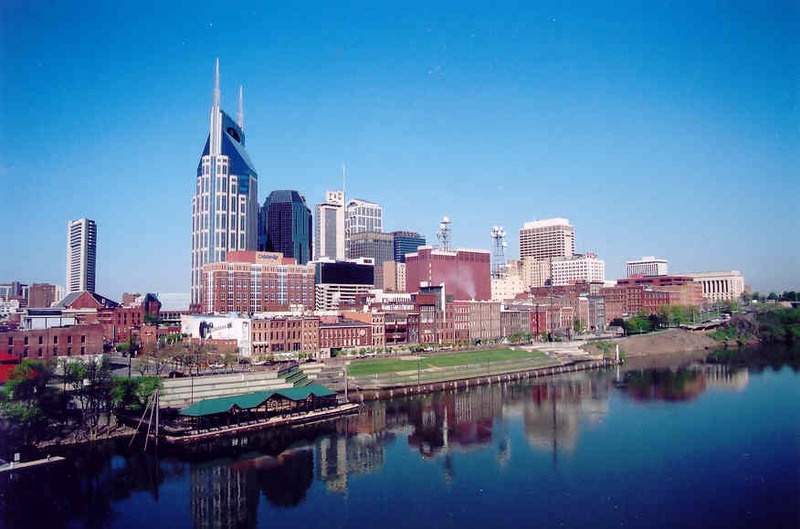 Belmont is located in Nashville, TN, the Music City capital of the world! Music is a central part to the school’s and city’s identity. It’s a melting pot of talent, meaning there are plenty of different genres other than just country music like pop, rock, blues, jazz, funk, and more. But if country is your thing, there’s definitely plenty of it! The atmosphere of Belmont’s campus and Nashville is like a mini-Los Angeles, but much cheaper! It’s all entertainment driven, but the cost of living is much cheaper than cities like LA or NYC. Tons of entertainment and music industry professionals have moved to Nashville, and there are plenty of opportunities to make great connections. It’s an incredible city for networking and being exposed to unique industry opportunities. Belmont offers extensive and unique programs in songwriting, music business, entertainment industry studies, audio engineering, music performance, both classical and commercial/contemporary voice - anything you could ever imagine all at one school! You don’t necessarily need to major in any of these programs to take classes offered in each program. You can always use your elective credits to take a songwriting course or entertainment industry course, etc.! Every night there is something going on either on or off campus. Whether it be a commercial music showcase, a recital, a faculty concert, or a spontaneous performance in the Curb Cafe, there are always opportunities to enjoy some live music on campus, varying in all genres! Though it can feel like musically affiliated majors dominate campus, students are actually still able to receive the attention that a small school like Belmont can offer. If you get restless and want to enjoy some music off-campus, there’s always something going on every night in the city as well! Whether it be a play or a musical at the Tennessee Performing Arts Center (TPAC), the symphony perform at the Schermerhorn Symphony Center, seeing your favorite band play at The End or a local artist playing in a bar or cafe, or even enjoying some karaoke at a bar on Broadway, the musical options are endless! People at Belmont are ALWAYS down to collaborate, jam, and songwrite together. If you play an instrument, sing, or write songs, there will be plenty of creative opportunities to share your talents and passions. Belmont also offers the opportunity to study in two other major entertainment hubs (NYC and LA) through the Belmont-East and Belmont-West programs. These programs offer various music business and performance courses as well as internship opportunities. When the weather is sunny and warm, it’s guaranteed there will be music in the air! Belmont students tend to prefer the open lawns and gorgeous gazebos over practice rooms. If you’re a music-lover plan a visit to Belmont today to experience the unique and exciting musical environment of the campus and city!